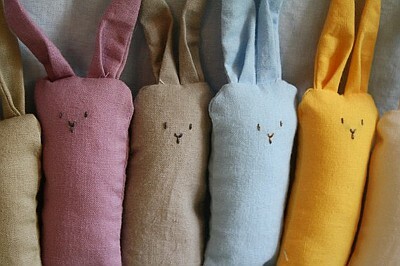 For me there's no Easter without bunnies. 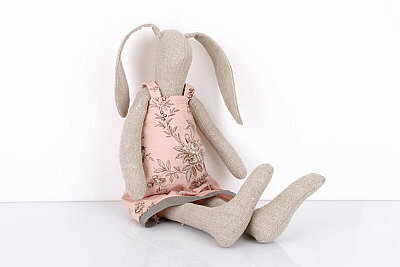 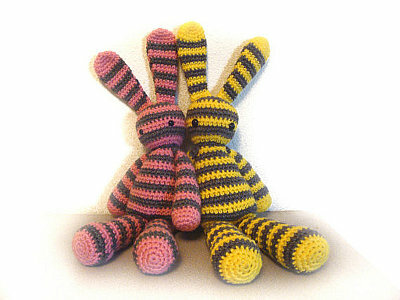 Here are some bunnies from the Etsykids team, maybe an idea for a Easter gift. 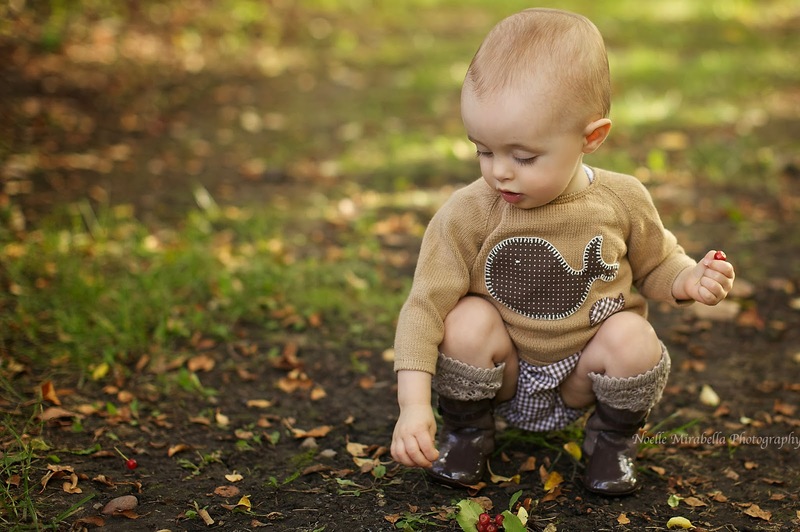 These are all wonderful, but I have to vote for No.2!